If you are an adult, you have probably experienced heartburn in your life. 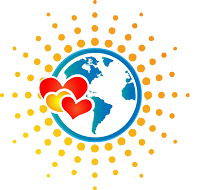 The symptom for heartburn is a burning sensation that is uncomfortable and located behind the right breastbone. Sometimes, the feeling moves to the throat. 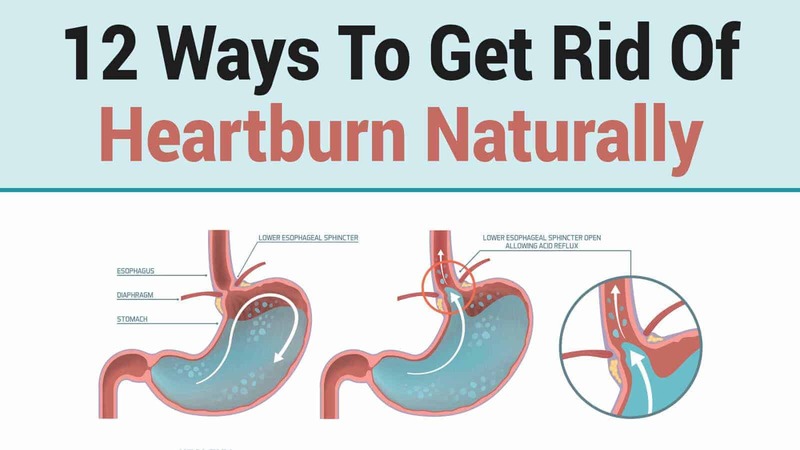 Heartburn is caused by acid reflux, which results from the unlawful relaxation of the ring of muscle responsible for allowing food to enter your stomach. Hence, acid flows from your stomach to your esophagus; in turn, you experience heartburn. When you think about it, that uncomfortable feeling is actually acid burning your throat. While medicine from your nearest chemist is readily available, it is possible to use other methods to avoid heartburn. 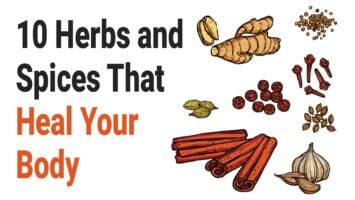 Here are twelve natural remedies you can use to avoid heartburn. One of the natural remedies of getting rid of your acid sensation is consuming almonds after every meal. This means that you should have almonds every time you have a snack, a meal, or something as simple as a fruit. Almonds are not just tasty, but they also neutralize the acidic juices in your stomach. Hence, they will relieve you from any pain that is caused by reflux. 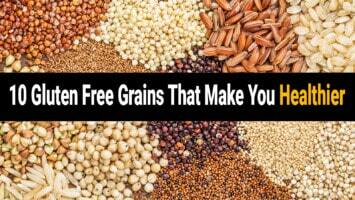 They will also prevent some of the instances where acid reflux would occur. Try and use organic almonds to get the best results. Eat three or four almonds after every meal, and you will be fine. More than that is not necessary but is still welcome. However, there are cases where consuming excess amounts of almonds trigger acid in the same way that they relieve headaches but can trigger migraines if used in excess. Apples have antacids that can help your fight against acid reflux. You can have one apple daily, or you can consume an apple after a meal before you go to bed. It will help you reduce the discomfort as well as avoid heartburn. When someone advises you to take more acid when you already have acid burning your guts, you might think they are crazy. However, in most cases, the reflux of acid that you experience is due to having less acid in the stomach. The acid is responsible for instructing the lower esophageal sphincter to close off after getting tighter. If you produce small amounts of acid, the lower esophageal sphincter will assume that loosening up for a while is not a problem. The result is acid reflux in your gut. Hence, drinking raw, unfiltered, and pure apple cider vinegar will cut off the reflux. Mix three teaspoons of the vinegar with eight ounces of water. 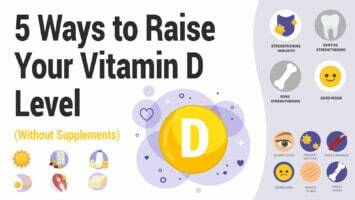 Drink the mixture before meals, bedtime, or three times within the day. However, if the sensation worsens, discontinue the use of apple cider vinegar. When you consume chamomile tea half an hour or one hour before you go to sleep, you can reduce any inflammation in your stomach. Chamomile tea also reduces stress, another trigger for heartburn. Additionally, it can neutralize the acidic levels in your stomach, letting you sleep peacefully throughout the night. Drink instant chamomile tea or make it fresh by using a strainer, one teaspoon of dried chamomile flower petals, honey and one cup of water. You can also use lemon in place of the honey. Boil the water in a pot. Add the chamomile petals, reduce heat and stir. Then, let the mixture simmer for about forty-five minutes. Remove the pot from the heat and leave the petals to soak in the water for one or two more minutes. Strain the mixture, pour the tea in your mug, add honey or lemon and enjoy your tea. To get rid of the acid sensation, you can use one spoonful of baking soda. Sodium bicarbonate is a base substance with a pH that is greater than seven. Hence, it will neutralize the acid that is in your stomach. This means that when the acid present in your stomach travels to your throat, you will fail to experience the burning sensation. To create the solution, mix one teaspoon of the baking soda in a glass of water. The glass should not have a capacity of more than eight ounces. Stir the mixture thoroughly and drink everything in the glass. Take the mixture as often as you want. However, you should not consume more than seven half teaspoons of baking soda within twenty-four hours. Also, use this remedy for one week only, since the high-salt content can result in swelling and nausea. Instead of using aloe juice to relieve sunburn only, you can also use it to avoid heartburn. This is because aloe juice reduces inflammation. Hence, if your stomach gets inflamed, irritated, or if your esophagus gets burnt by the acid, a glass of aloe juice will soothe the discomfort. All you require is half a cup of aloe juice. You can drink the juice while it is cool or at room temperature. Also, take the drink before your meals. Remember that aloe juice has laxative components. Therefore, when buying aloe juice, consider a brand that is free from the laxative component. A study was conducted by the Journal of Dental Research, and it concluded that people who show symptoms of chronic acid or Gastro esophageal reflux disease (GERD) usually find relief from chewing gum for about thirty minutes after they have their meal. The gum has to be sugar-free. This is a result of the increase in saliva produced when chewing. The saliva dilutes the acid in the gut and washes it away, thus, improving the present symptoms of GERD. After your meal, take a piece of gum and chew it for the next thirty minutes. Ensure that the gum is sugar-free so that you can relieve any painful acidic sensations in your gut. 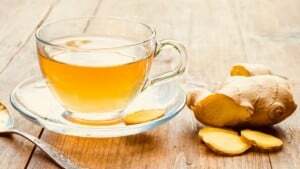 Many stomach issues can be resolved through the use of ginger-root tea. Take one cup of freshly made ginger tea twenty minutes before you have a meal. It will calm down any evident signs of heartburn. You will need two cups of water and three-quarter sized slices of ginger to make the tea. Cut the slices of ginger and simmer them in the water gently for up to thirty minutes. Ensure that the mixture remains covered while simmering. When the mixture is done, drink all of it before your meal. You can leave the ginger slices in the drink, or you can remove them if that is your preference. Mustard is alkaline. It is also filled with many minerals and vinegar. Vinegar is a weak acid. Hence, consuming raw mustard might alleviate your burning sensation once you get past the initial grimace. Its alkalinity will neutralize the acid in your gut and your stomach. In turn, it will get rid of the painful sensation you are experiencing. Take one teaspoon of your top quality yellow mustard. Master as much courage as you need and consume the mustard straight from the spoon. Then wait a few minutes and feel the pain go away. The uncomfortable sensations that you experience from acid reflux usually increase at night. This is because when you sleep, your body is in a reclining position, and gravity will work against you. Hence, the contents in your stomach, including the acid, can quickly get into your esophagus. Therefore, to avoid heartburn, you can try and elevate your head when you go to sleep. You can do this by placing blocks under the legs that are positioned at the head of your bed. Try and attain an elevation of six inches. You can also use a wedge-shaped pillow and place it under your mattress. However, do not place pillows under the mattress since it is easy to slip off them. Additionally, avoid sleeping until three hours after you have had your meal. I know you love showing off your figure, especially during that special occasion. However, when you wear clothes that are tight around your middle and your waist, it can lead to acid reflux. Take, for instance, wearing tight jeans; the simple action of seating causes the waistband to sink into the region of your abdomen. As a result, a lot of excess pressure will be put on your lower esophageal sphincter. This excess pressure will push your stomach contents through, and you will have reflux. You can get the same reaction if you wear tight belts. For others, wearing a tight shirt can also lead to reflux. Therefore, if you are prone to acid reflux, try and wear clothes that fit loosely. Making sure that you track the causes of your heartburn might be the solution you need to get rid of it altogether. The process will require dedication, energy, and time. However, your discovery will prevent you from relying on medications and other forms of remedy. Keep a diary that you can use to record the foods you eat. Be aware of how you eat your foods and when you eat. This is because large mouthfuls will interfere with digestion and can result in excess production of acid. Additionally, specific foods such as spicy foods and citrus foods that are high in acidic content can increase acid reflux. Also, be aware of your activities and the clothes that you wear every day. Using natural remedies to get rid of your reflux may turn out to be a trial and error process, but in the long run, it will be worth the effort.